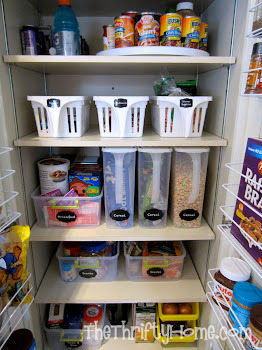 I buy almost everything from Costco because I like their quality products at a reasonable price and I'm a sucker for their automatic rebates. I wrongly assumed that they are picky with their products and sell only good quality items since I have been happy with most of my purchases. 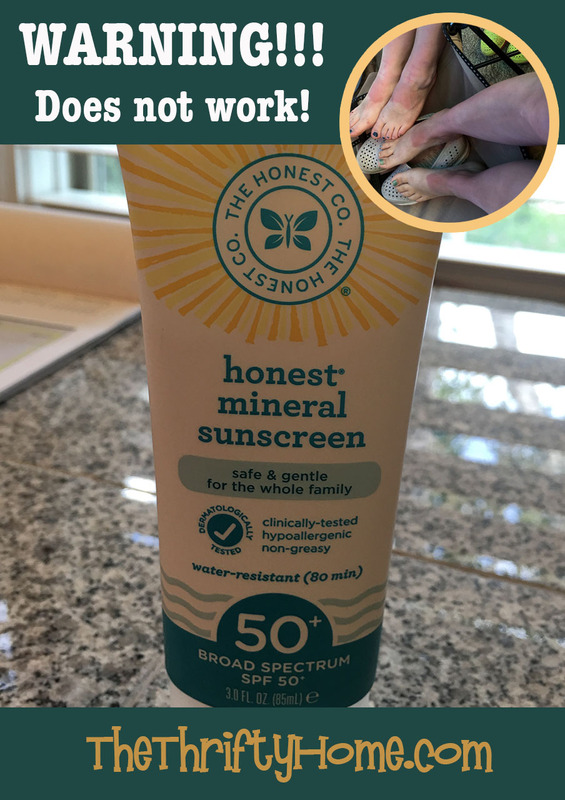 I picked up this mineral sunscreen by The Honest Co. on rebate last month and used it when my family went kayaking last weekend. I followed the instructions and put on so much, I was white. I reapplied after an hour in the sun and did everything correct. It was SPF 50+ and my make-up only had SPF 15 in it, so it should have been more than enough. My face was the only place I didn't use The Honest Co. sunscreen because of my makeup and it was the only place I didn't burn! I would have been better off applying SPF 15 on my legs! I even think water would have been better than this stuff. I have never had a sunburn this bad and can't even walk without it hurting. I took this picture the day of my sunburn, but now my legs are so swollen, I can't see my ankles! After my experience, I went online to read reviews and found tons of pictures of babies and kids with horrible burns thanks to this sunscreen! I am so glad my 8 year old wanted to use the sunscreen with the picture of Minions on it and is not burned. I am writing this review to warn people and to get Costco to pull it from their shelves. To The Honest Company, please stop manufacturing this! IT IS DANGEROUS!!! 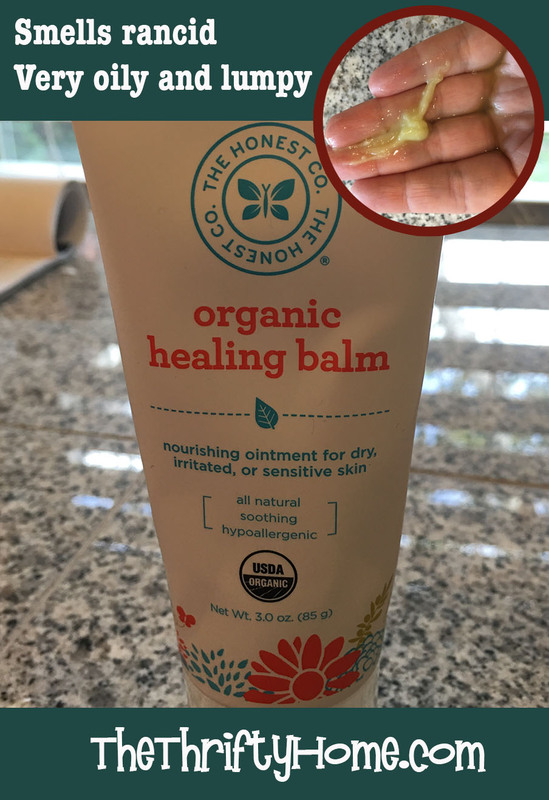 I don't notice brands all of the time and didn't realize that the organic healing balm I bought from Costco last year is also manufactured by The Honest Company. I hate this stuff!!! If I had been paying attention to the brand, I wouldn't have bought the sunscreen. I'm beginning to think that all of their products are crap. 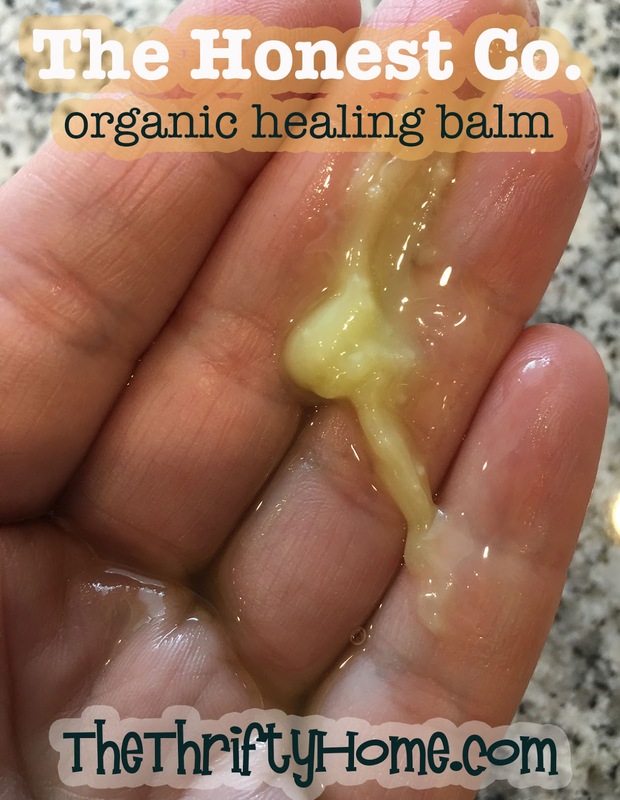 The organic healing balm smells rancid, is very oily, and lumpy. 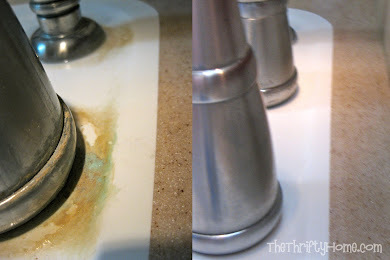 You have to be careful when applying it because the oil runs out first and makes a mess. I understand that organic and healthy products don't have the chemicals to make a nice creamy, unified lotion, but I do know that coconut oil works just as good as this stuff and doesn't have the same issues. However, I wasn't bothered enough by these problems to return it and it's not a health risk like the sunscreen. I'm only mentioning it because I'm now seeing a pattern with their products. 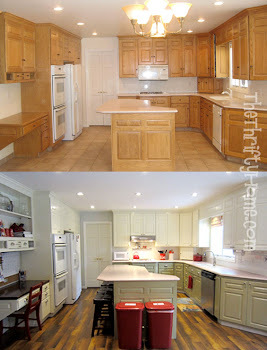 I can make homemade organic chemical-free sunscreen and lotion that is better and works. That's really interesting to me to hear about the sunscreen like that. I know that this year they have changed their formula and increased the SPF from 30-50. They changed their formula last year as well. However, I used the formula from 2 summers ago and periodically last year's formula and have had no problem with it, even if I go longer than the recommended 40 minutes for the original formula and 80 for the second. I also burn super fast without sunscreen. I wonder if they changed the composition of the sunscreen as it used to work well (for me at least).